Ylang-Ylang plant care is important for prolific blooms and healthy growth. 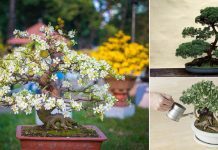 It is a fast growing tropical tree popularly grown in South-East Asia for its fragrant flowers and essential oil. Read how to grow Ylang-Ylang here. 1. Ylang-Ylang plant does not like wet feet. It prefers well drained dry soil. When water it, check if top two inch layer of soil is dry, if it’s moist avoid watering it. The good thing about this plant is that it will tell you when it needs water by wilting. 2. Plant it in a southern spot of you garden, Ylang-Ylang loves full sun. However, it grows in partial sun too, but blooms lesser. 3. As it is a tropical plant it requires good humidity levels to produce more aromatic flowers. If grown in humid places or greenhouse, it thrives better. 4. 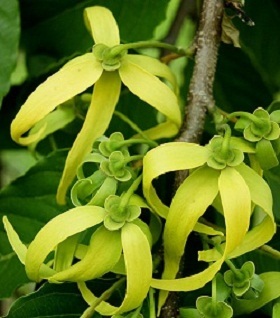 Ylang-Ylang is a weak wooded tree. It can easily break in strong winds so plant it under shade of building or large tree to protect it. 5. Ylang-Ylang is only hardy to USDA zone 9-11. If you are growing it below these zones, grow its dwarf variety in container. 6. It is a pest free plant. 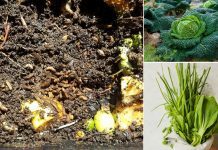 However, some pests like spider mites, aphids, leaf borers and flower-eating beetles might attack it. Read this article to learn how to deter these pests away from your Ylang-Ylang tree.